Opens On September 7th, 2018. 19 photographers from Ealing London Independent Photography, have created a collection of work in response to a set of Oblique Strategies originally written by Brian Eno. The images address the challenges of creativity and how they can be overcome by ingenuity and lateral thinking. St Mary’s Church, St Mary’s Road, Ealing W5 5RH. 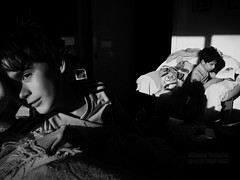 Huge thanks to the support of Panasonic Lumix and Pixelrights for sponsoring this project. The project can be seen on our Pixelrights gallery website, Ealing Photo Gallery, where there is an opportunity to also purchase prints. Also, massive thanks to Hauke from Fire & Flame for all the fabulous design work, not only creating all the fantastic leaflets, invitations and so on, but for also creating the elegant layouts and typography for the actual exhibition pieces. The exhibition is part of Ealing BEAT (art trail). Very happy to share that I shall be at The Photography Show this year. I’ll be giving some talks, sharing my thoughts, experiences and successes shooting with Olympus OM-D cameras and naturally answering any questions you may have. My talks will be at the seminar room at the Olympus stand C51 and B49. All seminars are free but will be ticketed to control numbers; 35 persons seated in private seminar room on the stand, so arrive early and get a ticket! All talks are 35 minutes in duration, plus a 10 minute Q&A. Seminar Start: 11.30 “Awards success in photography and video using the Olympus OM-D E-M1”. I will showcase and talk about the images that brought me awards success during 2014 and share my thoughts and work on the new OM-D E-M5 Mark II. Seminar Start: 11.00 – “Awards success in photography and video using the Olympus OM-D E-M1”. I will showcase and talk about the images that brought me awards success during 2014 and share my thoughts and work on the new OM-D E-M5 Mark II. 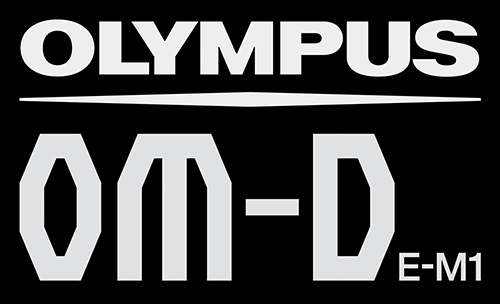 Seminar Start: 16.00 – “Awards success in photography and video using the Olympus OM-D E-M1”. I will showcase and talk about the images that brought me awards success during 2014 and share my thoughts and work on the new OM-D E-M5 Mark II. 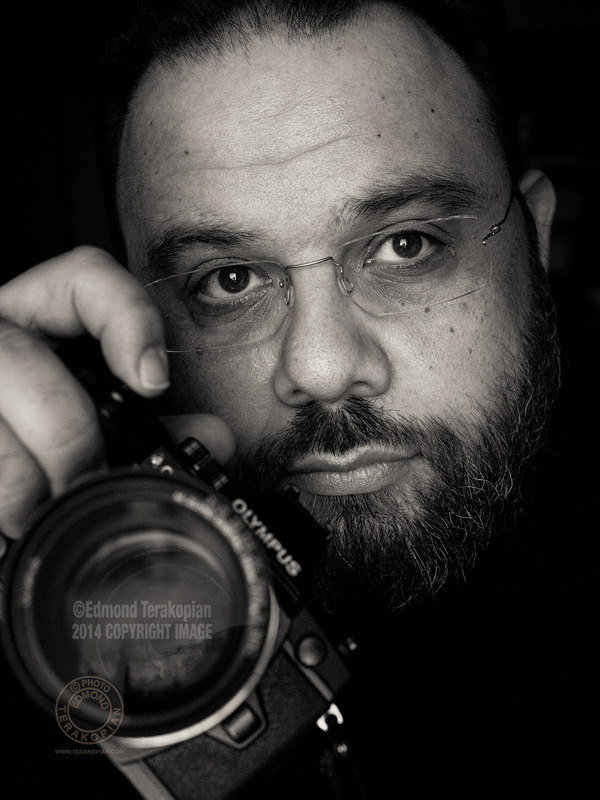 Seminar No 1 Start: 11.00 – “Awards success in photography and video using the Olympus OM-D E-M1”. I will showcase and talk about the images that brought me awards success during 2014 and share my thoughts and work on the new OM-D E-M5 Mark II. 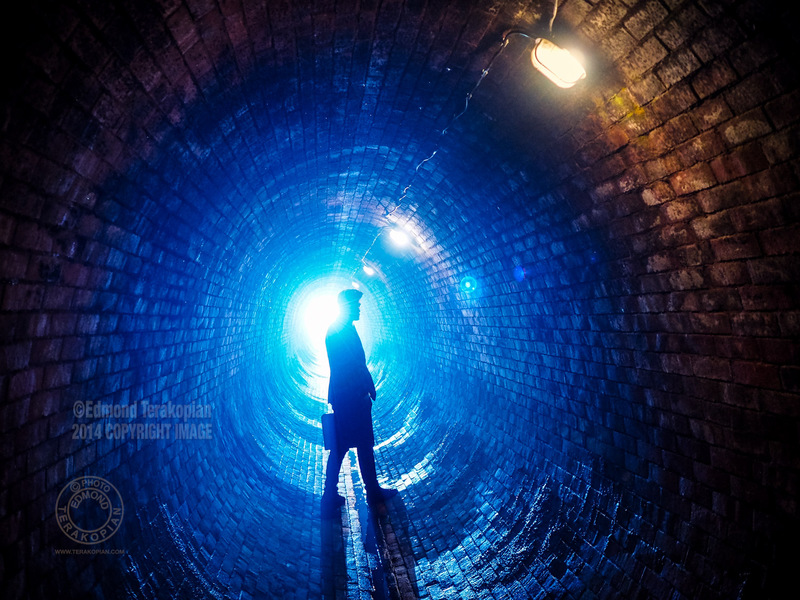 Seminar No 2 Start: 15.00 – “London Taxi – a short film shot on the new OM-D E-M5 Mark II”. I will show and talk about his short film, sharing what makes this new camera indispensable. As an added bonus, I’ll actually be showing a brand new edit and grade of the London Taxi film, which I have called Taxi Driver. The show will be the first place this is shown and will be online after the event. There are lots of talks by my friends and colleagues at the Olympus stand, so make sure to check out the full Olympus schedule. I’ll be with the SnapperStuff team on Stand B102, so pop by and have a chat about all things Think Tank Photo (by far my favourite and most used bags), FLM tripods & heads, Lumiquest hotshoe strobist flash modifiers, Lightech light modifiers, MindShift Gear (outdoors bags) and of course, all things photography and video! 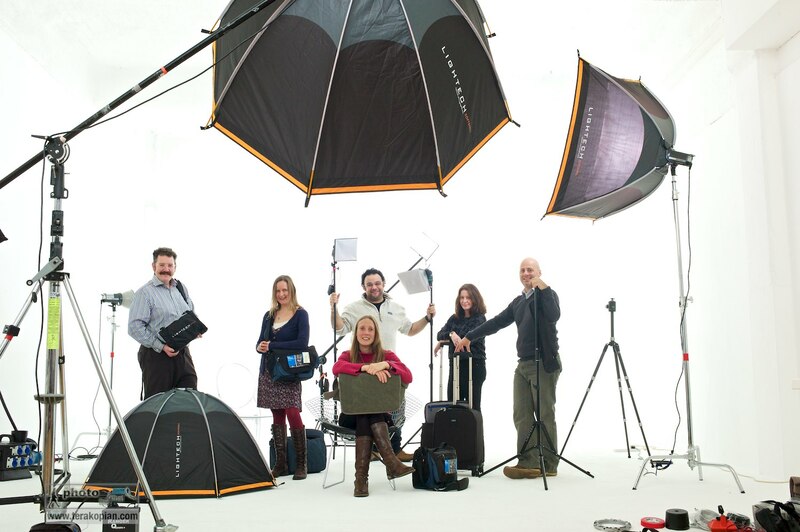 You can also meet the SnapperStuff team; uniquely, we are all full time professional photographers, so relevant advice and good conversation is pretty much a given! 14.30 – 15.10 “Multimedia Shooting”. Discover essential filming techniques and how to mix photography, timelapse, video and audio. 11.30 – 12.10 “Essentials of documentary film making”. Advice on the steps needed to achieve your filmmaking vision. You can see a full list of all my talks on the Photography Show website. Fleet Street is synonymous with British Newspapers – the “press”. Even though the last newspaper left the street over 20 years ago, the industry is still referred to as “Fleet Street” and as such, the street has a special symbolism for press photographers and journalists alike. The exhibition is a collection of work from press photographers working for the national papers, international wire agencies and local papers around the country. It’s an insight into the world of press photography, covering wars, politics, features, portraits, disasters, press conferences and sports. Images that are hard hitting, thought provoking or quirky; you’ll find the full gamut. We are not the paparazzi and as such, you won’t find any of that genre of image here. We are where the news is; we find the truth, we witness history and we are the eyes of the British public who rely on us to bring the news. The exhibition will be open to the public from Monday, April 22nd, 2013 and is going to be a long term, evolving exhibition of work by press photographers. The images on display will be for sale. Each of the 50 photos is 40cmx30cm (A3’ish, including border) and printed on fibre based Baryta paper. Each sale will be printed to order and posted to the buyer within 7-10 working days. 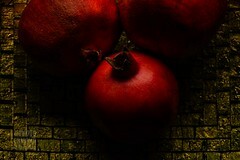 Each image is £150 and will be embossed with the Fleet Street Photograph logo. It’s a great opportunity to buy some great images at a great price. “The Fleet Street Press” Coffee and Tea House, 3 Fleet Street, EC4Y 1AU, London. Opening times are 6.30am to 6.30pm, Monday to Friday. 10am to 5pm on Saturdays and 10am to 4pm on Sundays. You can follow The Fleet Street Press on Twitter and on their FaceBook page. Canon Pro Photo Solutions is now in it’s second year and I have to say, its the best trade show I have ever been to. It’s more focussed towards professional photographers and enthusiasts who are at the top of their game. I really can’t urge you enough to check it out. The format is in two basic forms; a large number of seminars and also exhibitors showing off their newest kit. 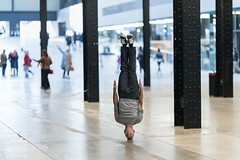 Photos By: Ant Upton, Antje Bormann, Jeff Ascough, LP & Luke MacGregor. I’ll be there presenting my work and workflow (both photographic and video) in a seminar called “Moving Forwards With Photography & Video” over both days, in Seminar Room 1 from 14.00 to 14.50. I’m also going to be with SnapperStuff (stand 49) showing my favourite ThinkTank Photo bags and helping anyone with their questions to do with bags or anything else to do with photography or video. Definitely try and pop by and see the new Retrospective and Sling range.